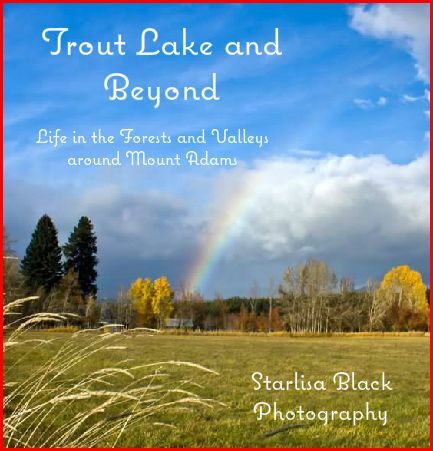 Recently I designed a book on Shutterfly with several images per page, an 8 x 8 inch hard bound coffee table style book. I have sold approx. 50 copies to date. Next I hope to come up with a variety of different books on specific areas or on subjects like the Lenticular clouds. 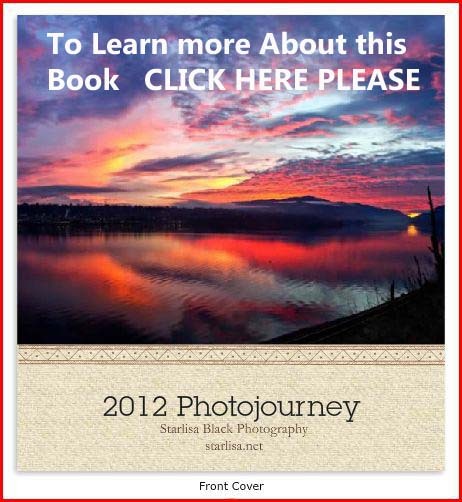 This entry was posted in Photography and tagged black photography, book, coffee table book, coffee table style, Columbia, columbia gorge, lenticular clouds, lovely photos, Mount Adams, Mount Hood, Nature, Photo book, photography, sales, Starlisa, sunrises, sunsets. Congratulations on joining the WordPress crowd! I really like this venue (I use it for blogging and advertising my other sites) and it’s full of all sorts of wonderful writers and photographers. Hi Rebecca, thanks! I really liked your blog too, inspiring. I may try a few new things after seeing what you do. I do like the way I can use this to tie all my links together.